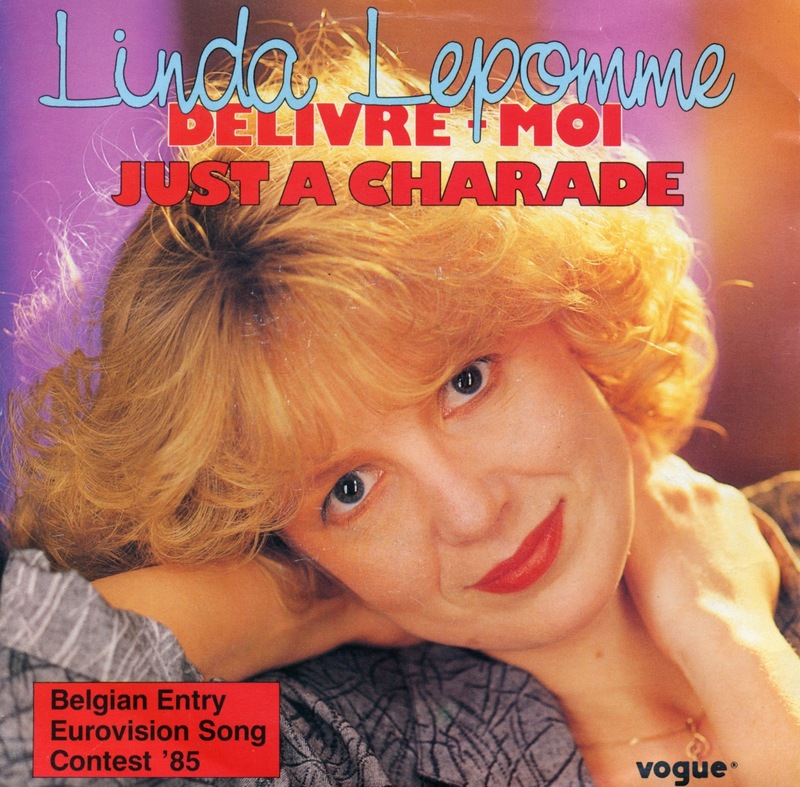 When Linda Lepomme represented Belgium in the 1985 Eurovision Song Contest, there was a feeling she would do well, apparently, because French and English versions of her song Laat me nu gaan were recorded and released as a single. English lyrics were provided by Ad Bear and French lyrics by Michel Detry. In the end, Linda ended up in last place at the Contest and this single never became a chart hit outside of Belgium. And even in Belgium, the single only got to number 38. 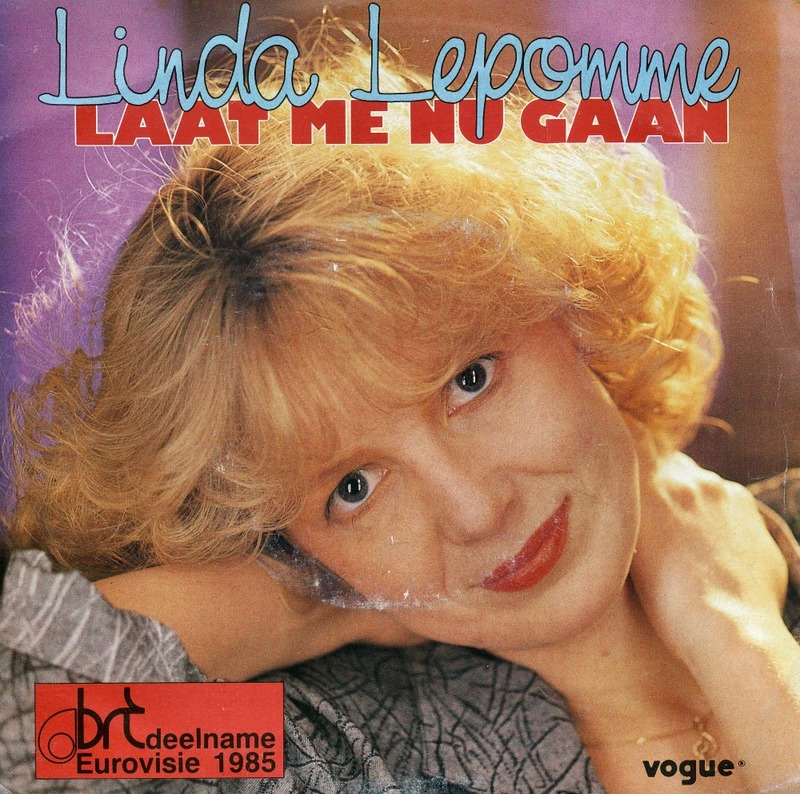 In 1985, actress and singer Linda Lepomme represented Belgium during that year's Eurovision Song Contest with the song 'Laat me nu gaan' ('Let me go now'). She received only 7 points and ended up in last place. A few months later, Lepomme started working at the musicals division of the Royal Ballet of Flanders, where she was artistic director between 1987 and 2005, until subsidies to musicals were no longer supplied by the government.